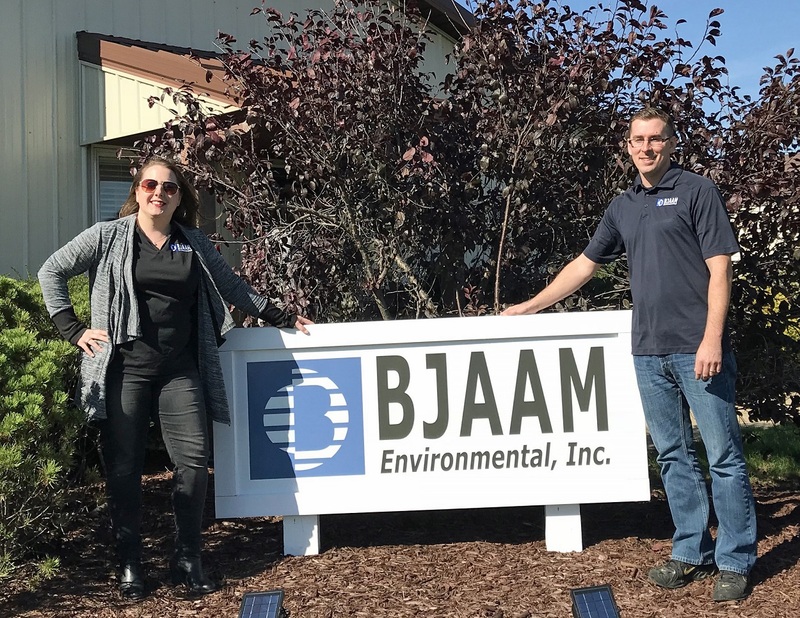 Spotlight on BJAAM’s Due Diligence Team - BJAAM Environmental Inc.
Often during the transfer of commercial properties, a comprehensive assessment of the real estate is required to determine possible liabilities. This practice is intended to permit a user to satisfy one of the requirements to qualify for the innocent landowner, contiguous property owner, or bona fide prospective purchaser limitations on Comprehensive Environmental Response, Compensation, and Liability Act (CERCLA) liability also known as Landowner Liability Protections (LLPs). The standards of assessment were created by the American Society of Testing and Materials (ASTM) following the advent of the US EPA All Appropriate Inquiry (AAI) legislation in 2005. Environmental Site Assessments (ESAs) are reports prepared to identified and assess Recognized Environmental Conditions (RECs) in accordance with the federal AAI legislation. BJAAM Environmental, Inc. offers the highest quality professionals to complete the assessment of a property and assemble the requisite ESAs reports. During a Phase I ESA, BJAAM’s environmental professionals will survey the myriad of required resources. The steps involved with this intense scrutiny include evaluating historical and current uses of the property through aerial photography and historic fire insurance maps, reviewing resources available in city directories and environmental databases, conducting file reviews with the Bureau of Underground Storage Tanks and the Ohio Environmental Protection Agency, and completion of site reconnaissance and interviews. If a Phase I ESA has identified a REC, a Phase II ESA may be conducted. This next phase can involve a combination of groundwater, soil, and vapor sampling and analysis. Very often, these investigations are used to inform potential buyers and lenders relative to the potential liabilities associated with a parcel of real estate. BJAAM’s Due Diligence Team is led by Mr. Zachary Pierce, Executive Director of Brownfield Services. Mr. Pierce offers 18 years of experience in the industry and holds a Bachelor of Science degree in Environmental and Hazardous Materials Management with an emphasis on compliance. He offers professional expertise in areas of brownfield redevelopment, grant procurement, remediation, and assessment. Supervising each ESA individually is Director of Operations, Ms. Lauren Glockner Goff. She possesses 15 years of industry experience, in areas including project management and environmental assessment. Ms. Goff has managed hundreds of due diligence ESAs for all types of real property, servicing dozens of funding institutions, real estate and environmental attorneys, and real estate investors. Holding a Bachelor of Science degree in Natural Resource- Environmental Science, she has completed ASTM Technical and Professional Training for Phase I & II ESAs and Vapor Encroachment Screening. Project Manager, Mr. Clifton Wheeler offers nine years of experience in project management, environmental assessment, technical data collection and evaluation. He attentively manages due diligence projects including both Phase I & II ESAs. Mr. Wheeler holds a Bachelor of Science degree in Environmental Science and professional training in ASTM International Phase I and II ESAs for Commercial Real Estate Transactions. BJAAM’s Due Diligence professionals are highly qualified, detail-oriented, and prepared to undertake projects of any magnitude. Together, the team offers over 40 years of experience and has handled hundreds of assessments. For more information or to schedule an ESA, contact BJAAM’s Due Diligence Specialists today at (330) 854-5300!